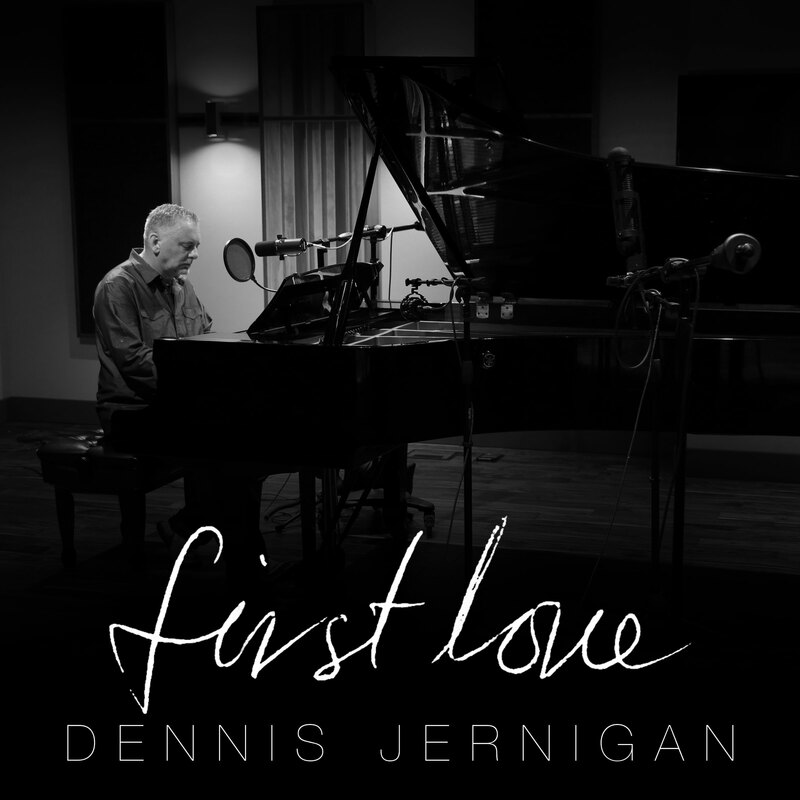 First Love — Dennis Jernigan's newest album featuring 16 intimate songs of worship. Simple, intimate, raw, heartfelt worship. In June 2016, Dennis Jernigan went into the studio of American Family Association in Tupelo, MS and recorded 16 intimate songs of worship, just DJ and a piano. Called First Love because 10 of the songs are some of the first songs Dennis used in his public ministry, it was like a return to his first love - Jesus. Simple, intimate, raw, heartfelt worship. Also included are 6 new songs Dennis felt should be a part of this collection. In addition, Dennis has created a video for each song telling the story behind the song. These videos are meant to encourage the viewer to deeper places of healing and faith in their own lives and can be used as teaching tools for small groups or for personal study. All 32 videos are available on a USB drive as mp4 files, compatible on most computer formats. This $60.00 value can be purchased for $29.98! Call 1-800-877-0406 to order your copy in time for Christmas. $29.99 - Buy the bundle and save $30. Simple, intimate, raw, heartfelt worship — 16 intimate songs of worship, just DJ and a piano. Contact us to find out when. You have not because you ask not…so ask!